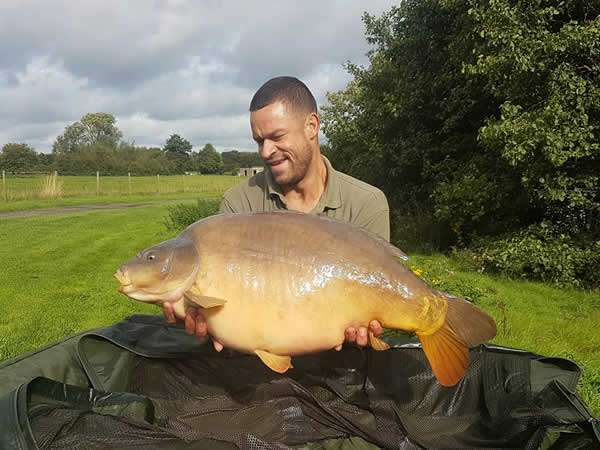 Pallatrax is pleased to be supporting a relatively new carp fishing innitiative – Serious Carp Socials run by passionate carp angler Tremayne Sergent. 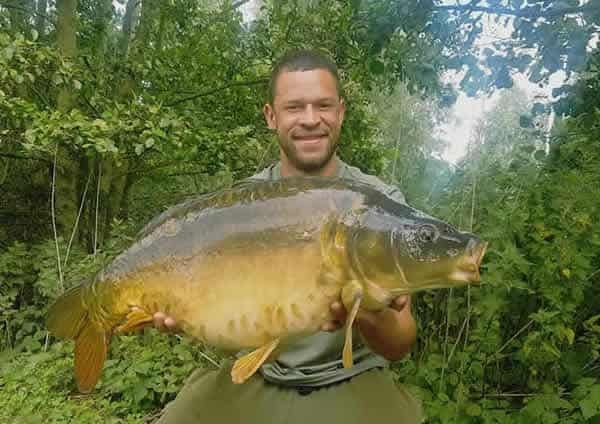 It is really great to see that through these socials Tremayne and his group are sharing some incredible memories of their carp fishing journey in groups through Tremaynes organisation and enthusiasm. 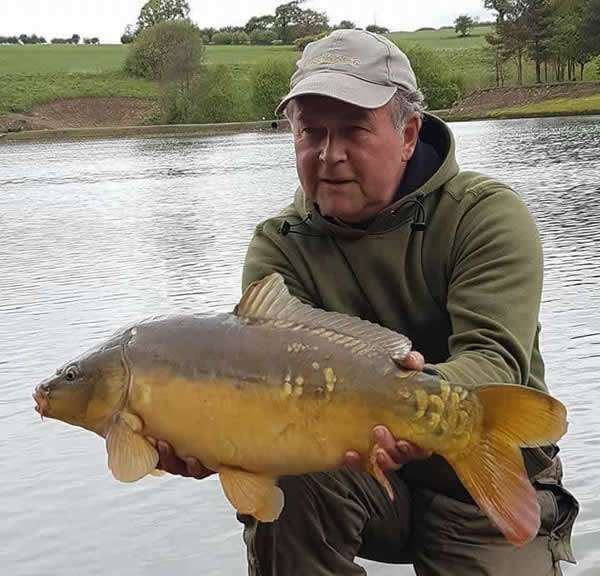 Basically Tremayne invites to all keen carpers of whatever skill or experience the chance to attend these group socials at some of the best that the UK has to offer in carp fishing. 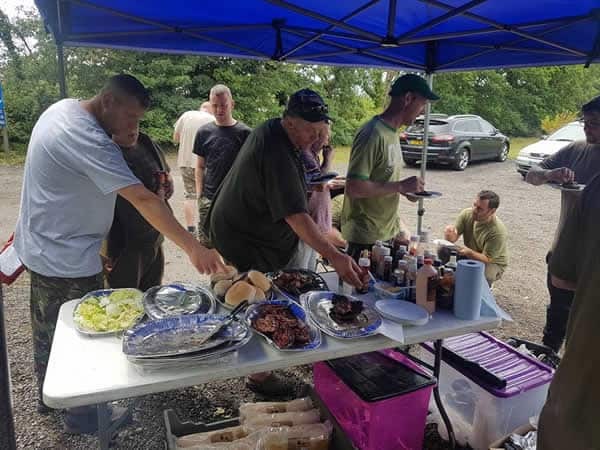 An amazing BBQ is at hand and fun and banter to be had a plenty but this never detracts away from the all important carp fishing. 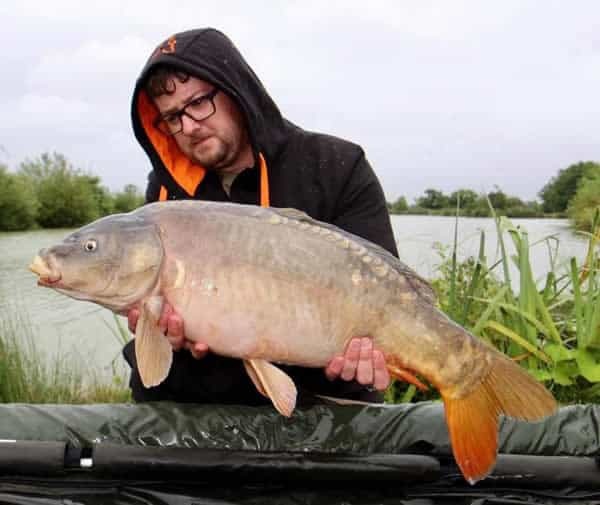 It really offers a genuine and fun experience and with so many great reports and fish be caught regularly it’s easy to see why so many anglers are signing up to Serious Carp Socials. 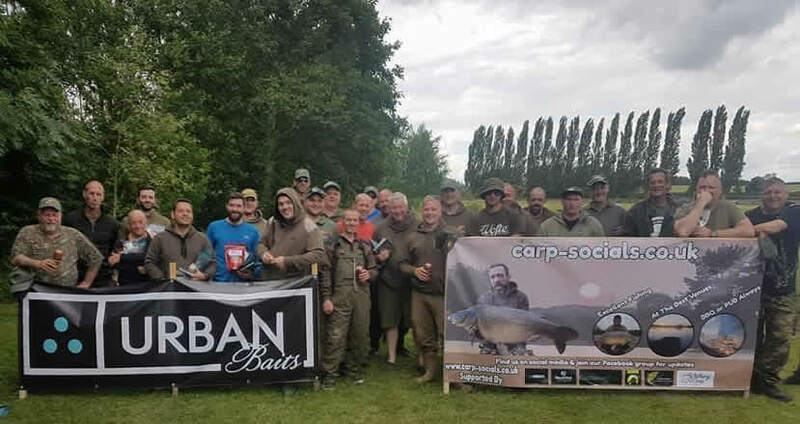 What Is A Serious Carp Social? 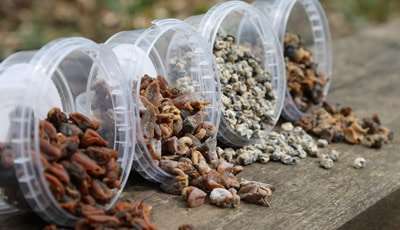 Simply put we go the extra mile to make sure you have a great fishing session. And we fish a new venue every month. Who Are Serious Socials For? 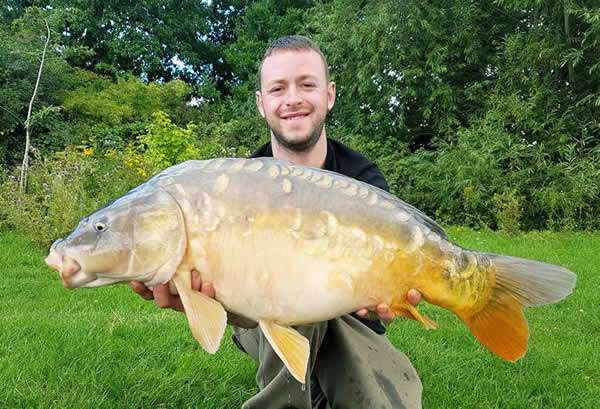 These events are designed for Carp Anglers of all abilities who are aged 18 or over. It is our aim to make sure everyone is catered for and this includes helping those with mobility issues and catering for special diets etc. 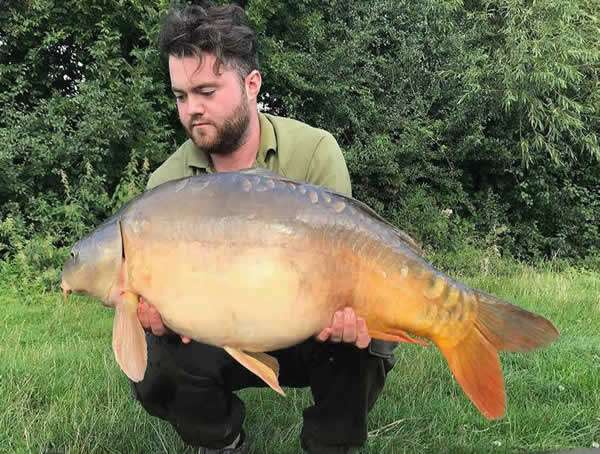 As long as you are a Carp Angler you are welcome. We keep things positive and although we do not have many rules we expect that everyone is polite and courteous to other anglers. We do not tolerate any kind of negativity and will make sure anyone who causes problems is put straight. These events are fun, safe and we make sure to help everyone with rigs, baiting, casting and the rest of it.